political disputes, fast population growth, high inflation, increasing poverty and terrorism. The country is frequently besieged by bad news, but despite all of the turmoil, the everyday life of its people is more stable and rewarding than the media headlines lead one to believe. 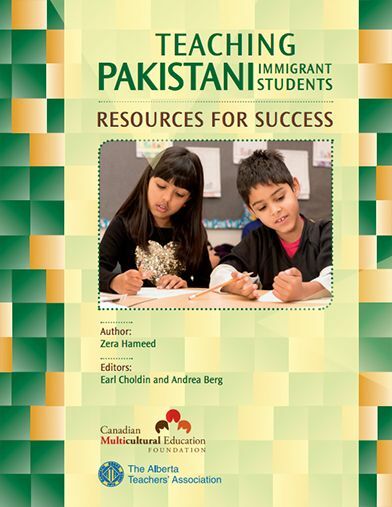 This document was developed with the assistance of a focus group of teachers, parents, students and community members to assist classroom teachers and school administrators throughout Alberta to better understand the culture and needs of Pakistani immigrant students when they first arrive in their schools.